The number of women in senior management in New Zealand has reached an all-time low. We now rank 33rd out of 35 countries surveyed in Grant Thornton’s annual Women in Business report, having once been among the best in the world. The female proportion of senior management teams hit 18 per cent in 2018, having stood at 20 per cent in 2017 and 31 per cent in 2004. 56 per cent of businesses in New Zealand now have no women in senior management roles, compared to just 37 per cent last year. Many countries have had mandatory quotas for women on boards of directors in place for many years. Norway, for example, introduced an obligatory quota of 40 per cent in 2004. Other countries have followed suit, including Germany and France. Meanwhile the UK, the Netherlands and Austria have introduced voluntary quotas, ranging between 25 and 40 per cent. In New Zealand, we do not have any mandatory quotas, and the subject continues to cause controversy in businesses across the country. What are some of the arguments for and against introducing such a measure? 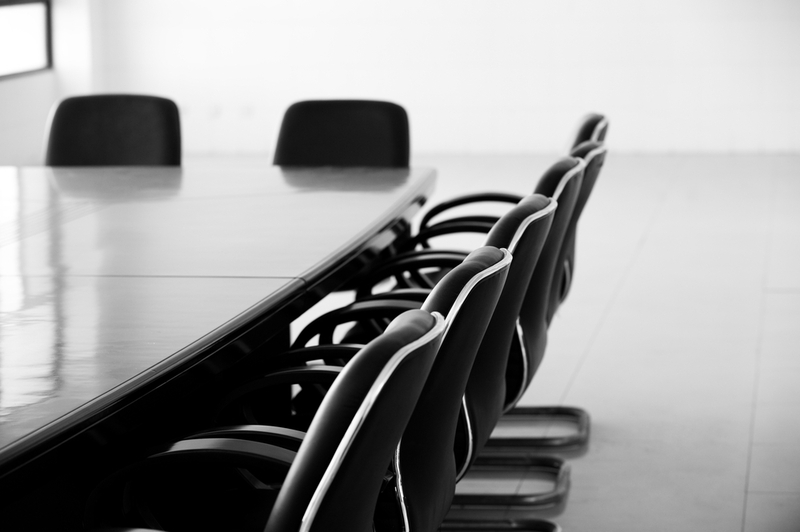 One of the most common arguments against quotas is that women on boards will be regarded as “token candidates.” Other board directors will believe they are only there because of the quota, instead of their merit, and therefore they could ignore women’s views. “It’s time to take strong legislative action – the last 100 years has shown that doing it organically simply does not work,” explained Gill. #womengive2018 “By investing in female talent we can change the way NZ looks!” And from me-what would a gender equal NZ look like then?! Another common reason against mandatory quotas is that they lead to under-qualified boards because there are far fewer experienced women in the talent pool. The key for boards considering quotas here is to expand their definition of the ideal candidate. The bias against women in senior management roles means they are unable to get the experience that many men are able to achieve. However, this doesn’t mean women lack the ability to perform well in those positions, they just haven’t had the opportunity to do so. If boards look at what skills they are seeking, instead of specific experiences, they will still be able to hire female candidates who are well suited for the role. The Harvard Business Review recently studied the perceptions of gender quotas in different countries. It found that in places like the US and Denmark, where there are no mandatory quotas, the perception of introducing such a measure is very negative. Businesses in these countries believe it would be unfair, and it would lead to resentment. In countries where gender quotas had been introduced, however, the perception of this type of measure is much more positive. This indicates that governments need to pass the legislation first, and perceptions will change afterwards. The research surrounding the effects of gender diverse boards on a company’s bottom line is hotly contested. Companies like McKinsey have conducted research that indicates a strong correlation between more women on boards and increased company health. However an article in The Economist refutes these figures, stating that peer-reviewed research shows that having more women on boards has no effect on a company’s performance, good or bad. Even if we were to take the second, more pessimistic outlook, we come back to Gill Greer’s view that addressing gender quality ought to be a top priority “for women themselves.” If a quota has no effect either way, shouldn’t we still implement it simply for the sake of making women’s lives better? Finally, commentators argue that having more women on boards doesn’t actually have a flow-down effect on to women in the wider workforce. The gender economy reports that the quotas implemented in Norway did result in women holding 40 per cent of board seats, but the positive effects in the boardrooms did not trickle down to lower levels. However, introducing more women on boards may have a trickle-down effect in future that we are simply yet to see. If, as a result of having more women on boards, we start to see more policies that support gender diversity – such as flexible work – the effects will slowly begin to impact the wider workforce. At JacksonStone & Partners, we’re committed to improving gender diversity in the workforce. If you are considering introducing a quota at your New Zealand business, and would like help with candidate selection, why not reach out to us today? In addition, if you decide quotas are not for you, but you want to change your recruitment practices to support gender diversity, we can also assist.